The Sheikh Saad Terminal, operated by Royal Aviation, is a world class stand-alone airport terminal synonymous with quality and a premium airport experience. 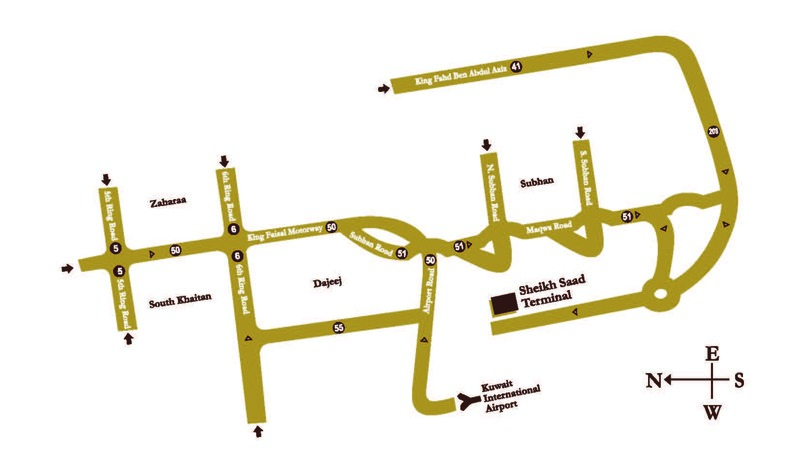 In this Terminal you will find everything you need to make your travel to Kuwait as easy and comfortable as possible. From the moment you arrive, you will experience a unique seamless airport experience that will cater to your every need. The facility has a total of 130,000 square meters, its own control tower, immigration, security facilities, duty free and a variety of cafes and restaurants. Capable of handling up to 40 flights and 3000 passengers daily, the terminal has ramp parking for up to 33 aircraft in shaded and non-shaded parking. Royal Aviation Kuwait © Copyright 2015. All Rights Reserved.